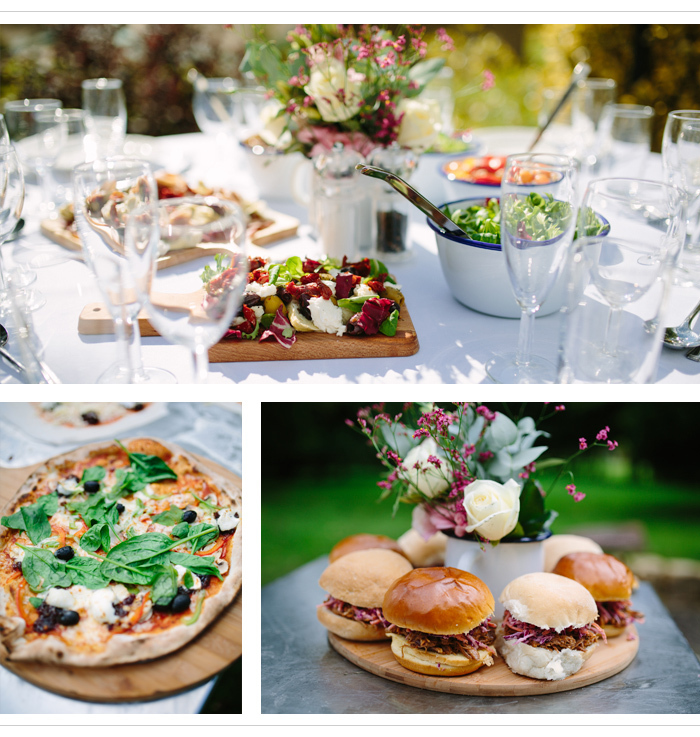 Pizza is the ultimate party food - so why not call in a gourmet expert for your Big Day? 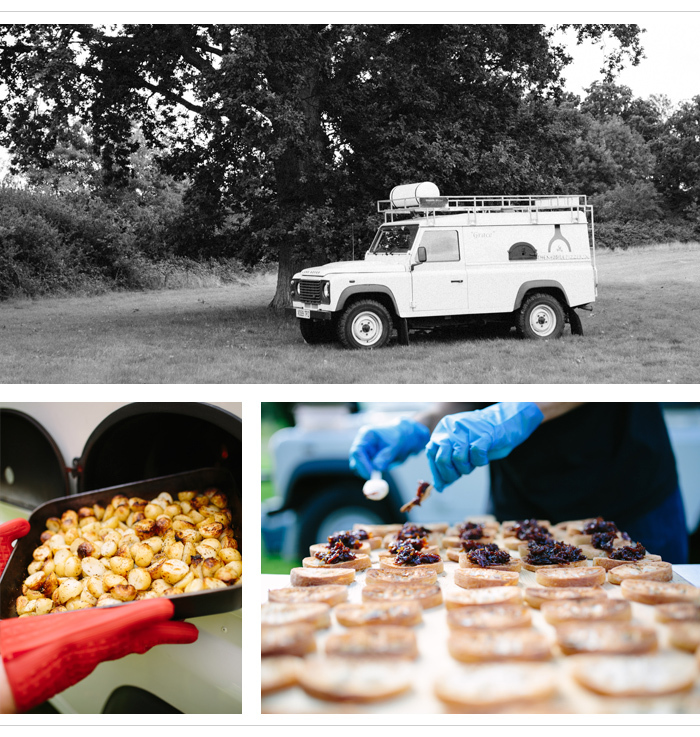 Perfect for an informal event such as your hen or Mehndi, The Mobile Pizzeria’s wood-fire ovens are mounted onto Land Rovers, so they can drive straight into your venue and leave without any fuss – giving you more time to enjoy your event with friends and family. The company caters for more than just pizza – their sample wedding menu includes delicious bruschetta, roast potatoes, barbecued meats and even desserts cooked to perfection in the ovens.